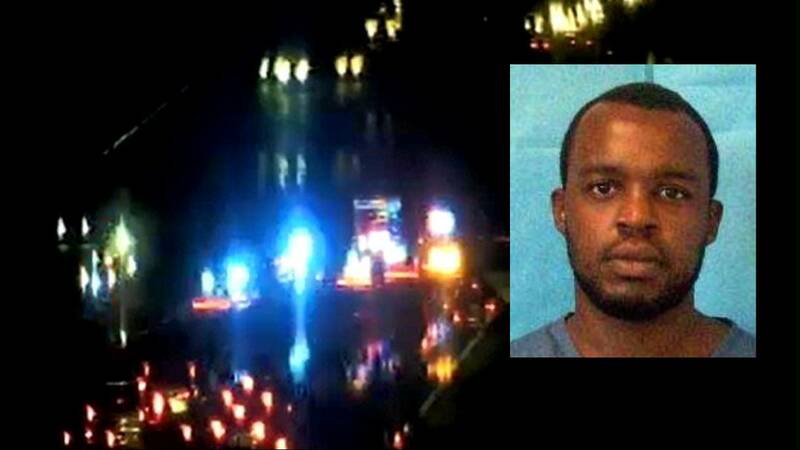 ST. JOHNS COUNTY, Fla. - A patrol trooper's gun discharged during an arrest Friday night, which followed a southbound pursuit on Interstate 95, according to the Florida Highway Patrol. According to Sgt. Dylan Bryan, a trooper observed a minivan driving erratically at about 8:23 p.m. on State Road 207. When the trooper attempted to pull the driver of the van over, the driver continued onto I-95 southbound. As troopers gave chase, a P.I.T. maneuver was performed, bringing the pursuit to an end, Bryan said. During the driver's arrest, a trooper's weapon was "inadvertently discharged." No one was struck by gunfire. The driver, who was not injured, was identified as Giovani Philogene of West Palm Beach, Bryan said. He was taken to the St. Johns County Jail. A records search shows Philogene has a numerous arrest and served time in prison. He was released after serving 18 months on a gun charge and possession of marijuana. In October of 2018, he was arrested for possession of marijuana and hashish in Flagler County. 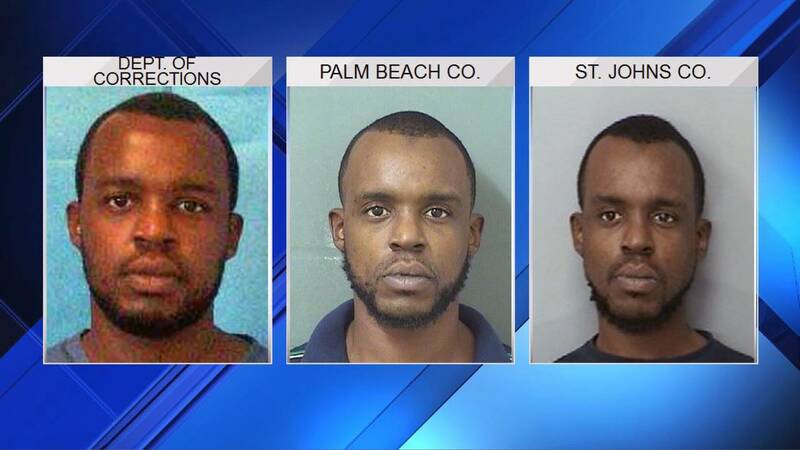 The next month in Palm Beach County Philogene was arrested for marijuana possession.